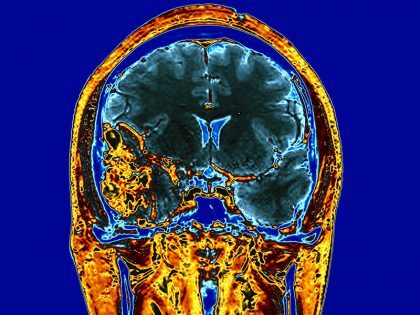 Minute traces of gadolinium, the contrast agent used to enhance MR images, are often retained in the brain tissue of patients years after undergoing MRI. Some studies have suggested this deposition was limited to patients with underlying brain pathology, such as a tumor or infection. However, new research suggests gadolinium retention may be more widespread and may be present in many more, or possibly all, patients exposed to gadolinium-based contrast agents, according to new research published online in the journal Radiology.